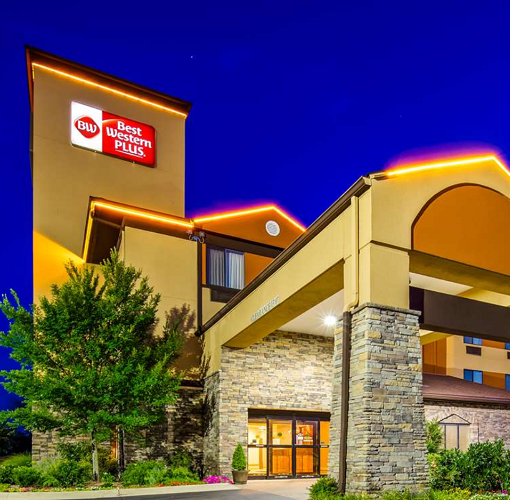 The 100 percent non-smoking, the Best Western Plus Woodland Hills Hotel & Suites is ideally located just off Highway 169, minutes from the pulse of downtown. 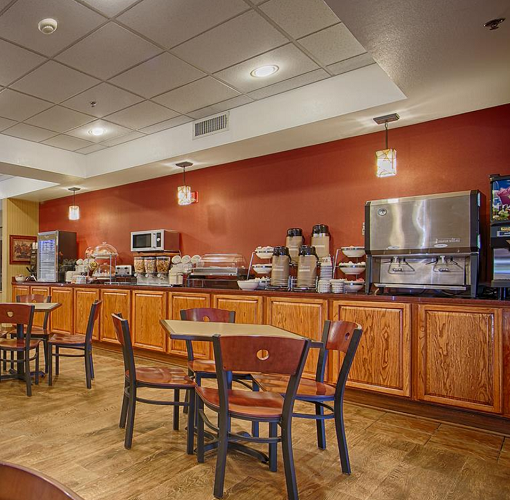 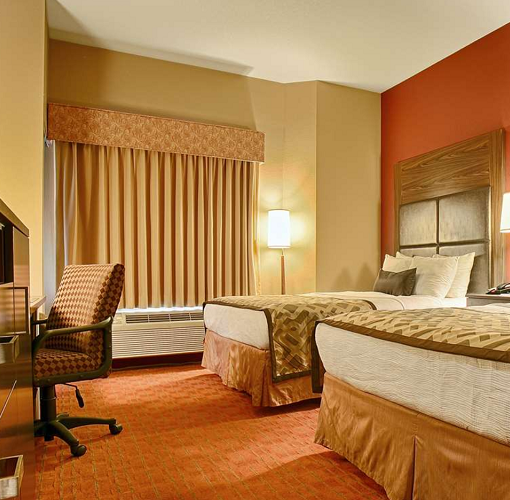 This Tulsa, OK hotel is convenient to an abundance of educational institutions, industry and corporate headquarters, sports facilities, shopping, dining and popular attractions. 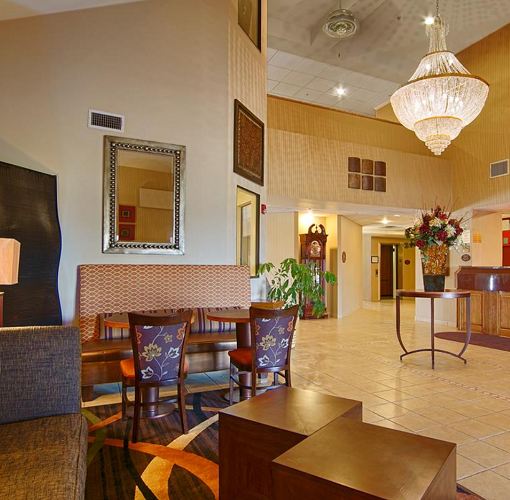 The Tulsa International Airport is 10 miles away. 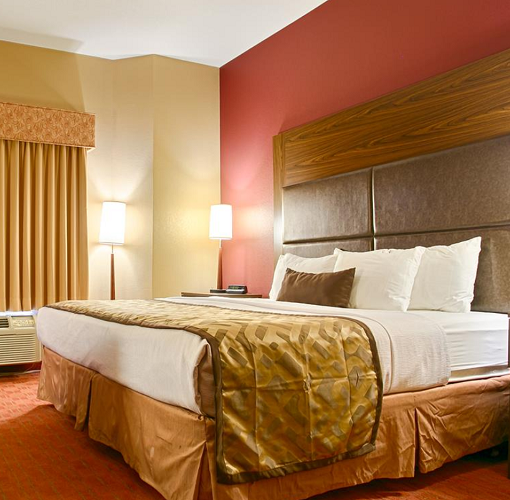 Guests can enjoy amenities including a full complimentary breakfast, free wireless internet, an indoor pool and hot tub, and fitness center.